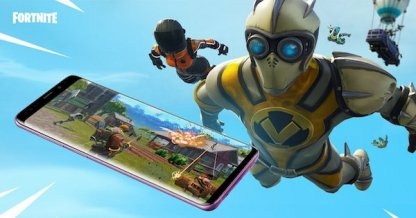 Make gaming easier on Fortnite for iOS and Android! 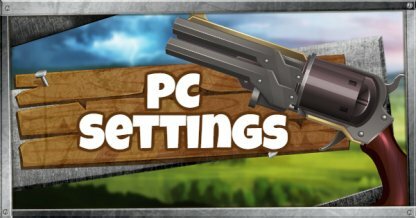 This guide includes the recommended controls, HUD layout, & sensitivity setting for Fortnite Mobile! With no buttons or keyboards, Fortnite on Mobile is played through buttons directly on the HUD/Screen. Controls are separated between Build Mode and Control Mode! With a lower Touch Scope Sensitivity, it makes aiming through scopes without sacrificing the overall aim speed. The higher Touch Sensitivity also makes using the controls a bit more effortless. Having lower sensitivity generally makes it easier to aim, but at the cost of making building harder. On the other hand, higher sensitivity makes building easier, but aiming harder. Check which one works for you best! On the drop down menu, click the "Gear" to open up the Settings Menu! Fix up your HUD to make it easier for you to use items and switch between Combat and Build Mode. Check out this Tip for iOS and Android users! 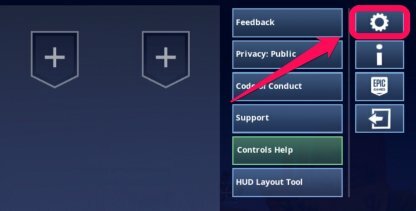 Add additional buttons to your screen as hotkeys to buildings. This will act as a shortcut to building structures without having to toggle build mode and choosing the specific structure! Notice even when in combat mode, you have access to structures. 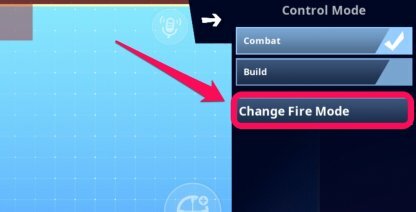 The fire, crouch, and jump button are also near each other for easy access! 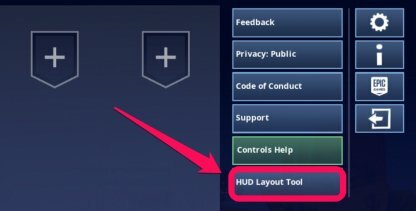 From the drop down menu, click the "HUD Layout Tool" button to be able to edit the HUD! There are three Shooting Options available in Fortnite Mobile you can choose from. Auto-Shoot will automatically fire your weapon as soon as your crosshair lands on an enemy. This is the recommended shooting option because it makes shooting and combat easier! Tap anywhere on the screen to use your weapon. Use double-tap and hold to fire continuously for weapons that allow for continuous fire. 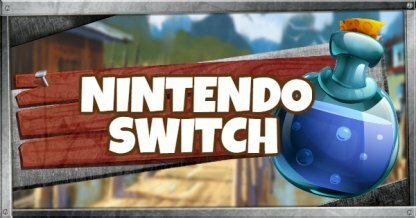 With the dedicated button, your weapon will continue to fire as long as you are pressing it. You can drag your finger while holding this button to track enemies while still shooting. 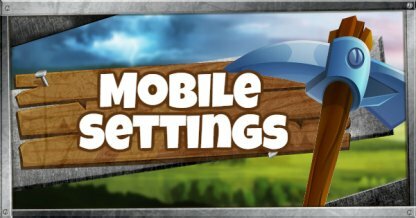 There's an option to use more than one shooting option in Mobile. We recommend having the Auto-Shoot and Dedicated Button together! 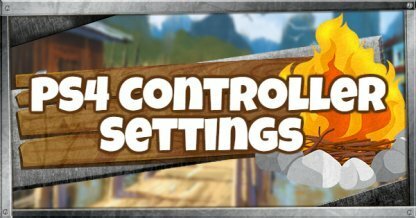 This will allow you to control your shots and have the auto-shoot in tricky situations. The first time you open Fortnite Mobile, you will be prompted to select Shooting Options. But it you want to change your shooting options, you can do it in the "HUD Layout Tool" menu!